Some of the finest startups in tech can be found in the Wi-Fi industry. 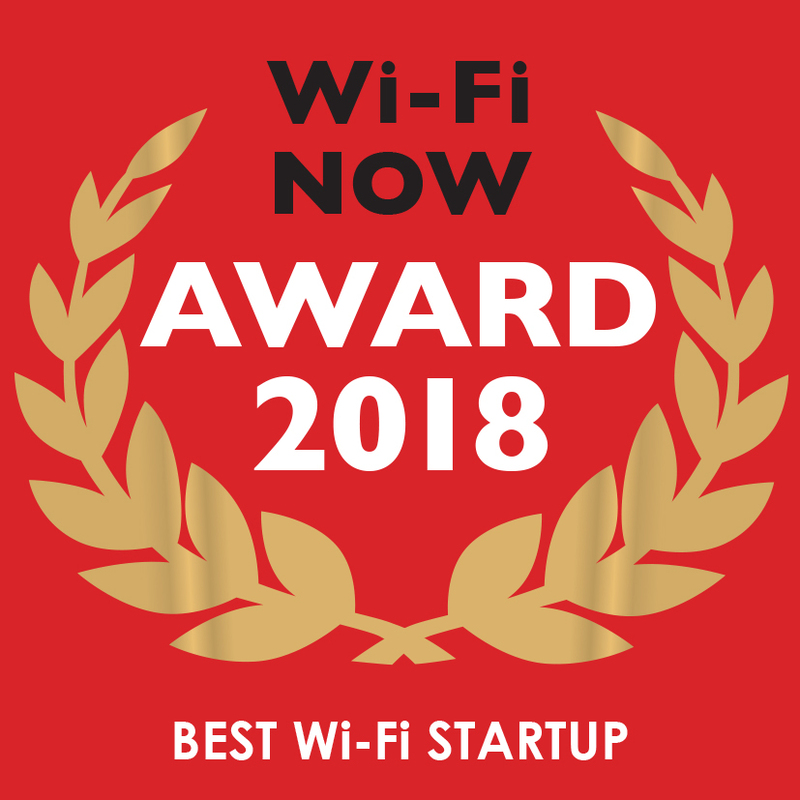 We want to honour the Wi-Fi startup that represents the best value proposition on the market today. Entrants will also be judged on strengths in technology, marketing, and management.